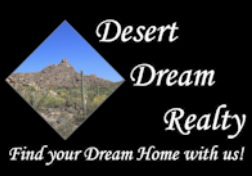 Home Mortgages, Loans, Financial Mortgage Calculators for Cave Creek, Scottsdale, Carefree, Phoenix, New River, Glendale AZ. Welcome to our Mortgage Calculators section. Please use the link(s) below to visit on line web sites with mortgage calculators and information. If you are buying a home or refinancing a mortgage, many questions are bound to arise. Let these calculators guide you through matters such as whether to rent or buy; figuring the total amount you can borrow; or comparing one mortgage versus another. Please fill out the form below if you have any additional questions. Thank you.